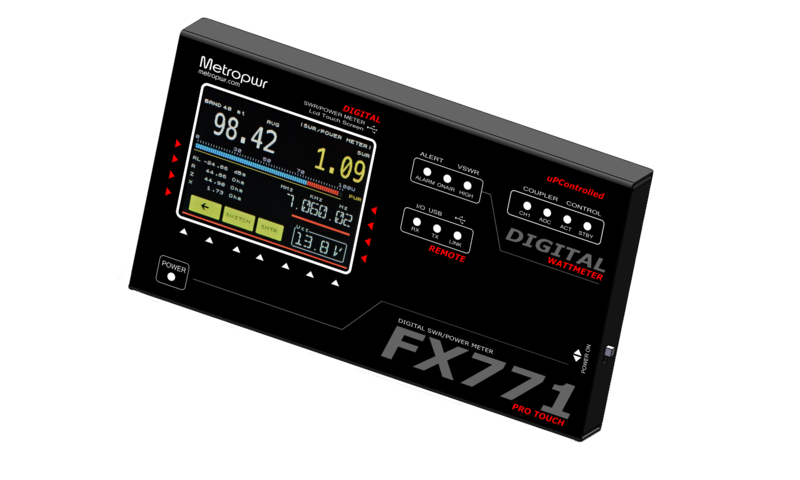 The Metropwr FX771 includes all the features of a modern Wattmeter Vector. Over the power measures all SWR, R, Z, X, Return Loss parameters, with a very high precision. The Metropwr is completely designed with advanced software. In the photo under a first 3D rendering of the product. 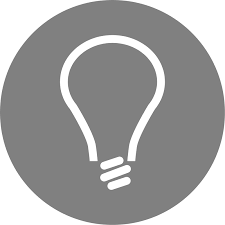 All the project was thought to be in the smallest detail, and a unique Wattmeter was born. It has inside a modern and fast 32bit microprocessor + a coprocessor to ensure a very high processing speed and an ADC 16bit at high resolution. 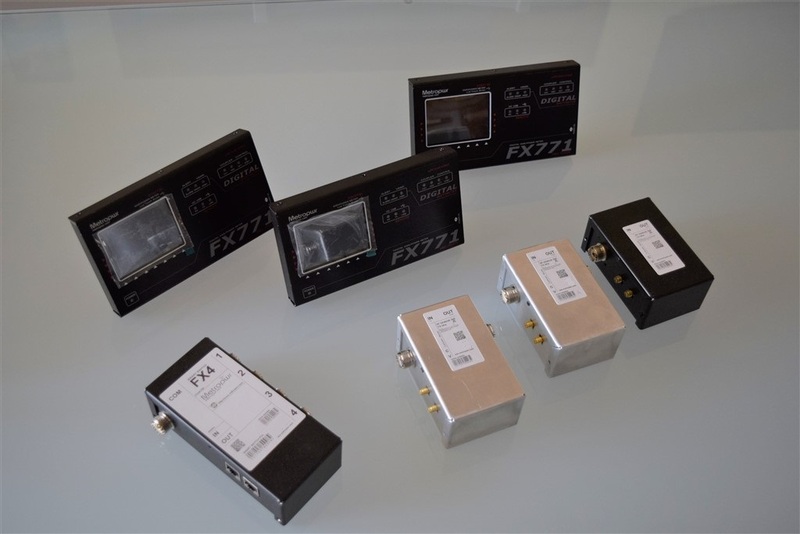 It also has a precise frequency meter with which it measures the operating frequency, with this function it is possible to calibrate the Metrowatt FX771 on all OM bands in absolute precision. After designing the computer here are some photos of the finished product. All calibrations can be stored in the internal EEPROM and can be performed on all OM bands. This guarantees a very high precision of the measurements. The coupler used for the measurements is calibrated at the factory with precision instruments. In the photo some test on the coupler. 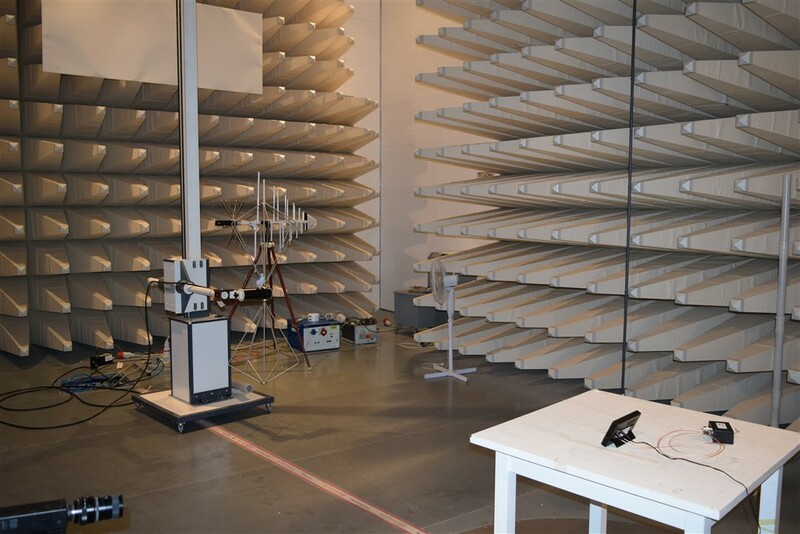 In the picture some phase of precompliance testing EMC in anecoic chamber. 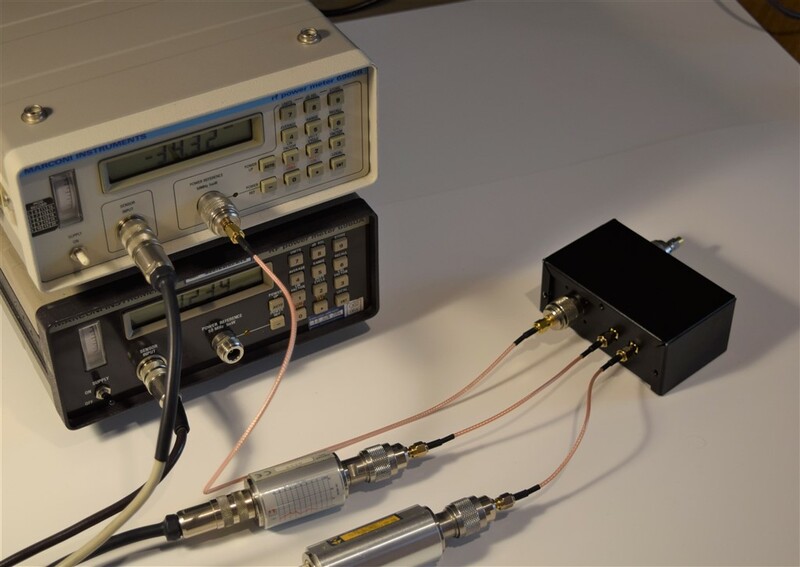 Here many tests on the METROPWR FX771 are carried out to ensure low emission and immunity to electromagnetic fields.